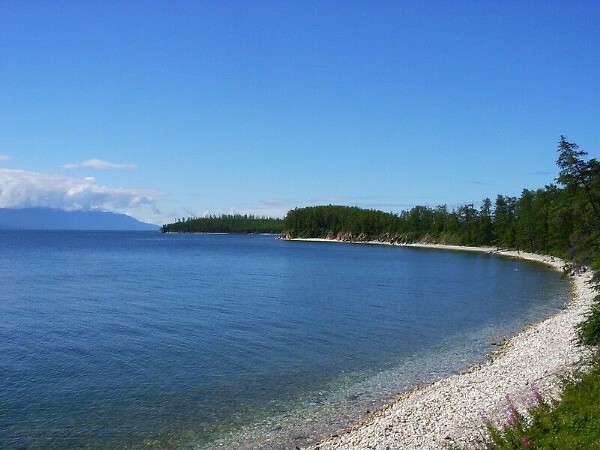 Sergei’s lifework centered on protecting Lake Baikal, which holds immense importance to local communities who depend on the lake for power, sustenance, and clean water. Ecologist and indigenous activist Sergei Shapkhaev, who galvanized popular support for the world’s largest freshwater lake and protected it from industrial activities, has died in his native Buryatia in southern Siberia at age 71. 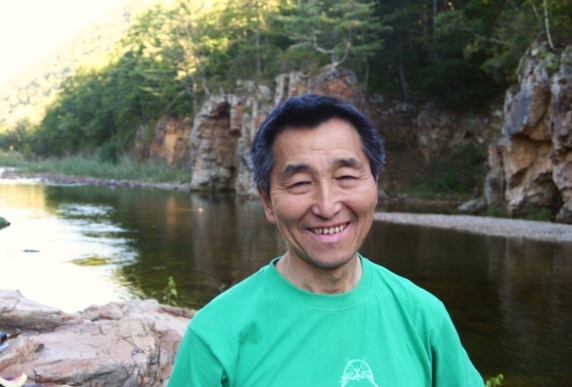 Inspiring a generation of environmental leaders in post-Soviet Russia, he led the Buryat Regional Union for Baikal since 1990. Sergei’s lifework centered on protecting Lake Baikal, which holds immense importance to local communities who depend on the lake for power, sustenance, and clean water. Just over a decade ago, the Russian government considered building an oil pipeline along Lake Baikal’s shoreline. What could possibly go wrong? Sergei emerged as a relentless leader of the public campaign against the oil pipeline. Together with collaborators at Baikal Environmental Wave and other activists, he thwarted the effort to build the Siberia Pacific Pipeline. In 2013, Sergei and environmental activists celebrated another major victory when the Baikal Pulp and Paper Mill shut down after nearly half a century of polluting the lake’s clear waters. Rerouting the pipeline and closing the paper mill did not put an end to existential threats for Baikal, though. The tourism industry is growing exponentially—the number of visitors tripled during the last decade. But tourism without adequate infrastructure for waste management, recreational facilities, and only limited environmental protection measures is not sustainable. In addition, Lake Baikal’s water level has been dropping dramatically, likely as a result of global warming and the extensive use of its tributary rivers by hydroelectric power plants in the area. Sergei led efforts to push back against these and many other threats to his beloved lake. He was a frequent voice advocating for the lake’s protection both inside Russia and internationally. Sergei was also a driving force in Russia’s environmental justice movement and a founding member of the country’s largest environmental coalition, named after the small town of Sosnovka in the Russian Far East where it first met in 1999. To this day, Pacific Environment maintains its support for the Sosnovka coalition; its creation is one of our proudest achievements in Russia. Sosnovka’s members are in a state of shock following Sergei’s death. He was a veteran of the movement, leading and mentoring many initiatives and activists and infusing much energy and wisdom into the network. Activists and community members are discussing ways to carry on his legacy, including organizing a conference in his name, setting up awards and honors in his name, and hosting the annual Sosnovka meeting in his home community of Buryatia in 2019. Tributes and eulogies have been pouring in from all corners of Russia, in newspaper articles and on social media.